Invincible Valves MD Pam du Plessis provides an overview of the company and its capabilities ahead Electra Mining Africa 2018. 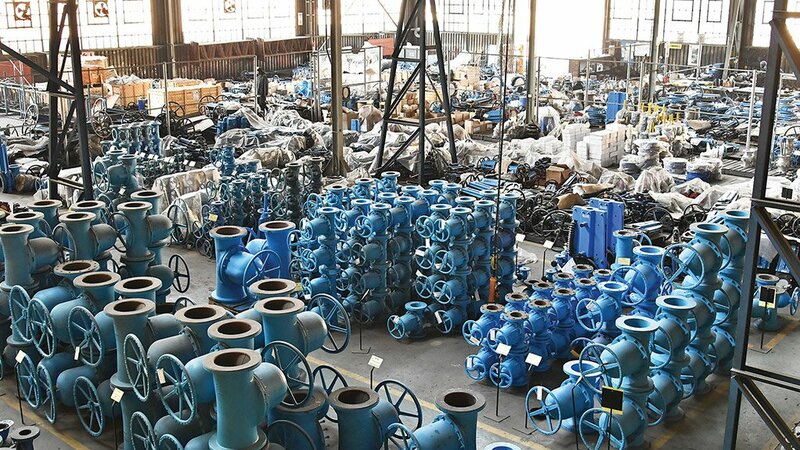 High-quality valve products and ancillary equipment supplier Invincible Valves prides itself on service excellence and flexibility, as it strives to enhance every customer’s bottom line. 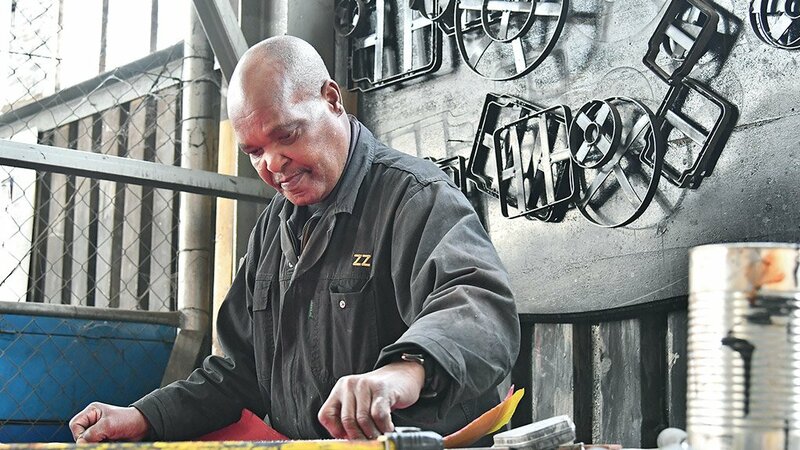 The 36-year-old company’s core values include growing through creativity, invention and innovation. 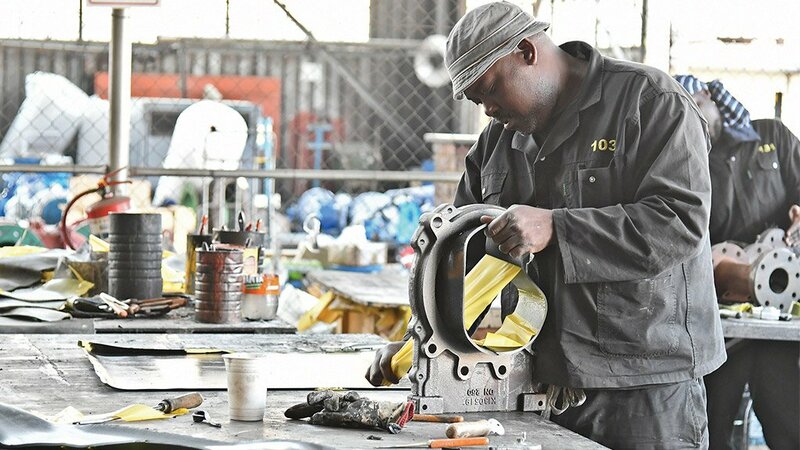 Its 6 500 m2 facility in Knights, Germiston, is made up of 4 500 m2 under roof, comprising its stores and workshop, as well as a training facility where it offers South African Valve and Actuator Manufacturers Association training courses. These courses include an introduction to valves, working with valves and control valves. The company also offers a custom-developed Basic Business Skills programme, which covers emotional intelligence, communication, buying and selling. 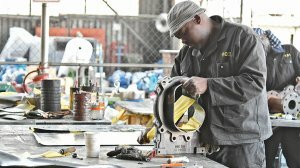 Invincible Valves is an approved Level 4 broad-based black economic-empowerment supplier, servicing all major industries in South Africa. 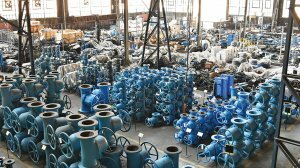 The company has expertise and experience across a spectrum of industries and applications, offering a comprehensive range of local and imported valves and accessories for the mining, petrochemicals, power generation, water, sewerage and general industries. 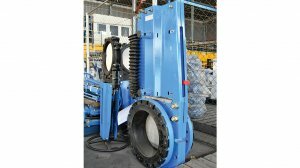 Its product range covers actuators, ball valves, butterfly valves, chain wheels, check valves, control valves, diaphragm valves, foot valves, gate valves, hydrants, knife gate valves, level control valves, needle valves, non-return valves, pinch valves, pressure-reducing valves, pressure-relief valves and rubber bellows, as well as all accessories and instrumentation requirements. 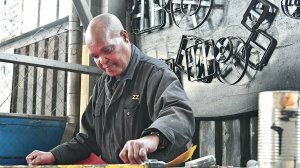 Invincible Valves further offers a one-stop shop, encompassing in-house drilling, reconditioning and rubber-lining facilities. 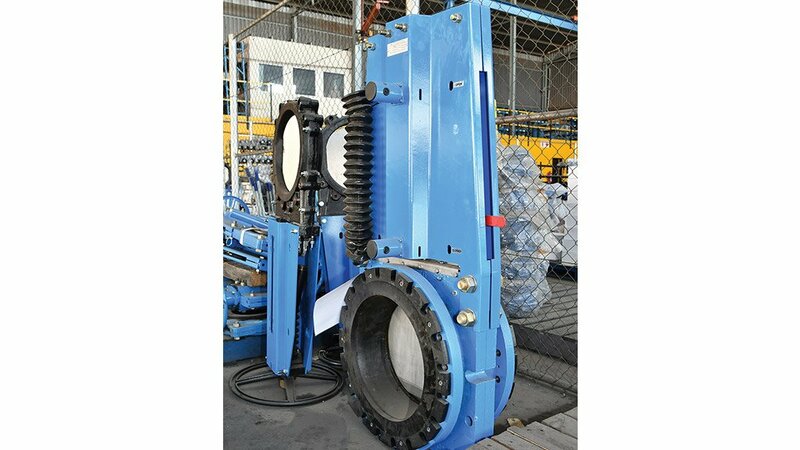 The company is geared to drill, strip, repair, rubber line, assemble and test all valve types. Invincible Valves will exhibit at Electra Mining Africa 2018 in Hall 9, Stand E10.